Information is everything. Being informed of the situation at hand, especially in something as chaotic as a warzone can mean the difference between victory and defeat. And when an enemy is captured, getting accurate information from them is a good skill to have. Such is what you'll be doing as an Interrogator in the Star Wars RPG. 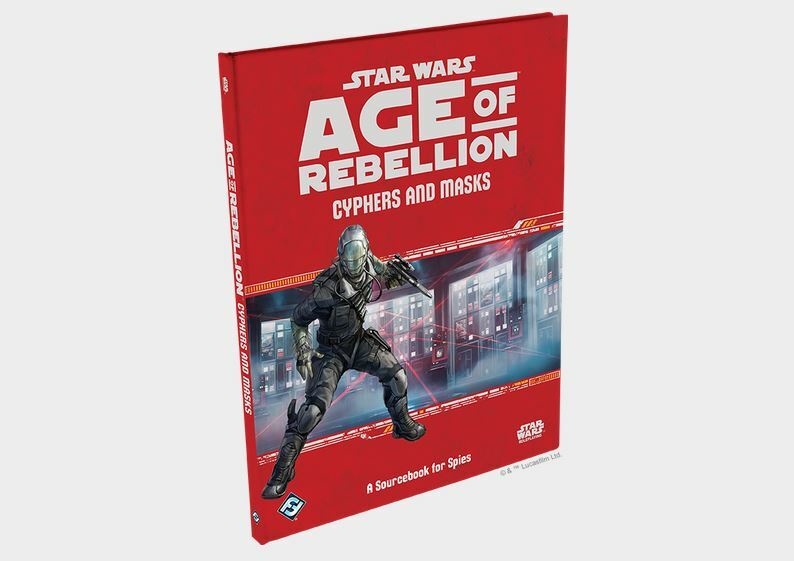 They're getting new options in the upcoming Cyphers and Masks sourcebook from Fantasy Flight Games. They've posted up a preview you can check out.